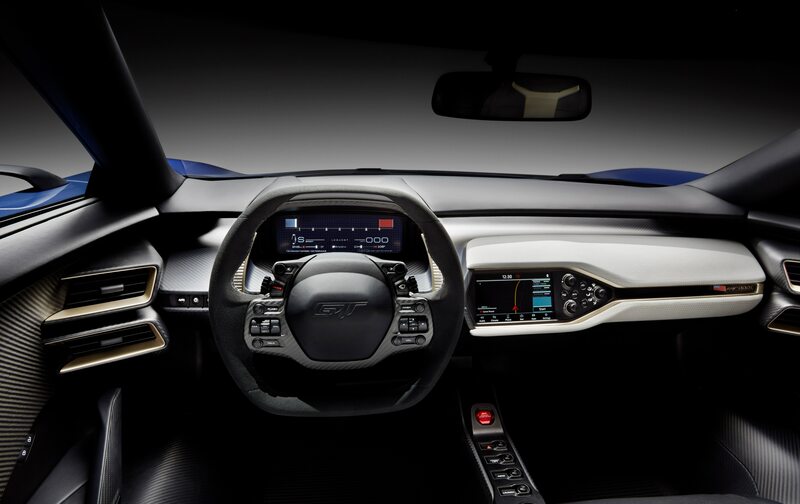 Smartphone tech migrates to the automobile. 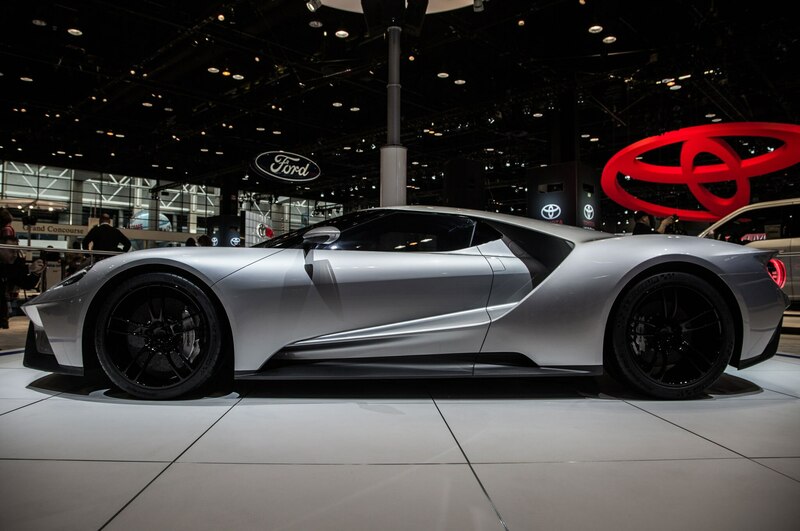 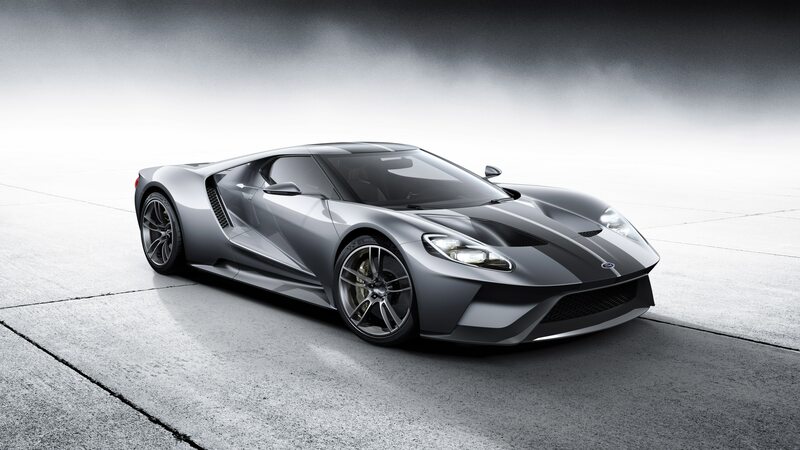 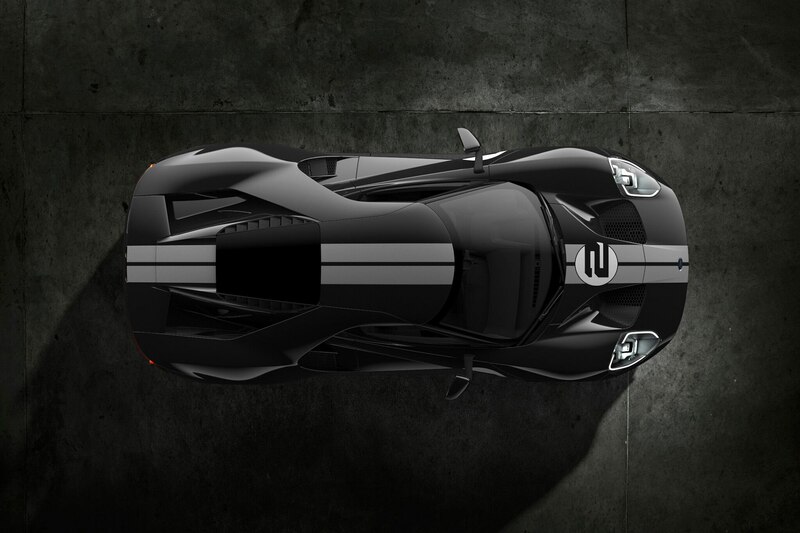 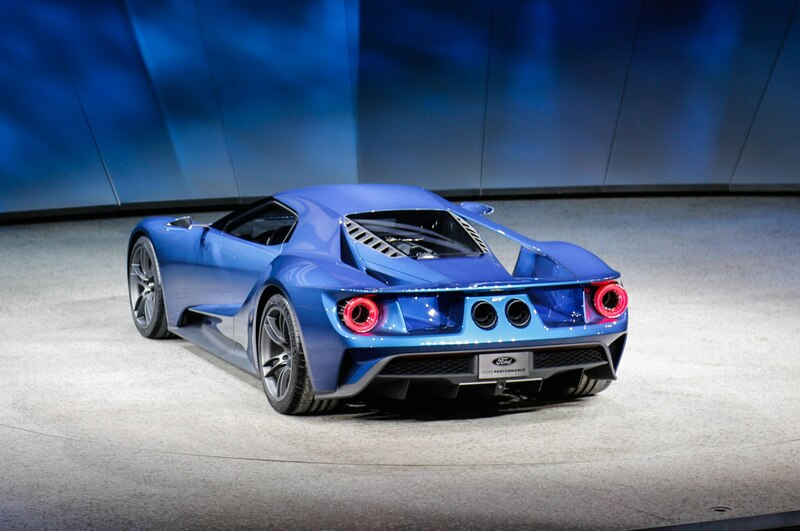 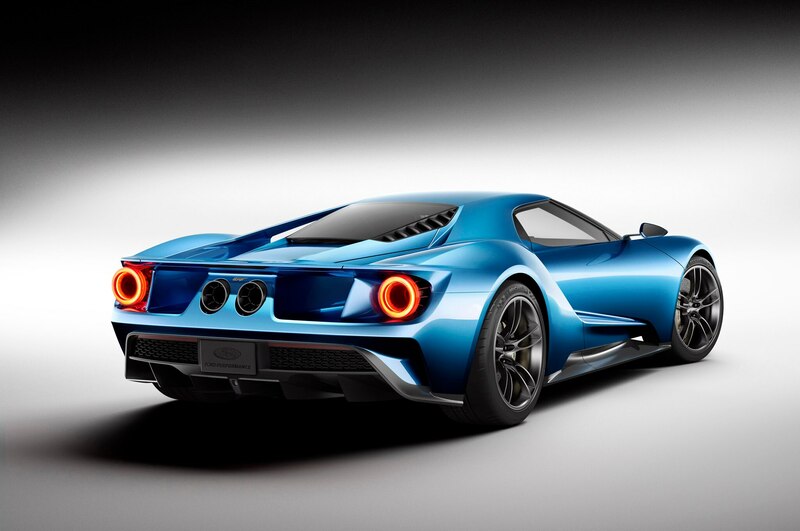 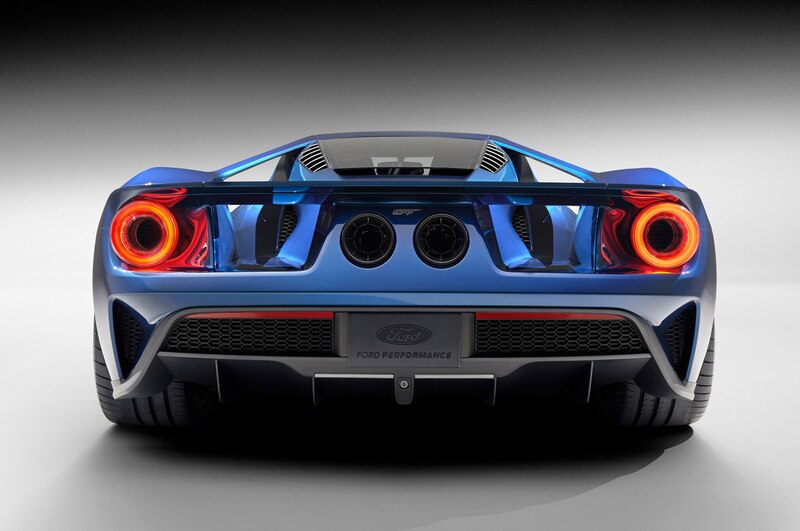 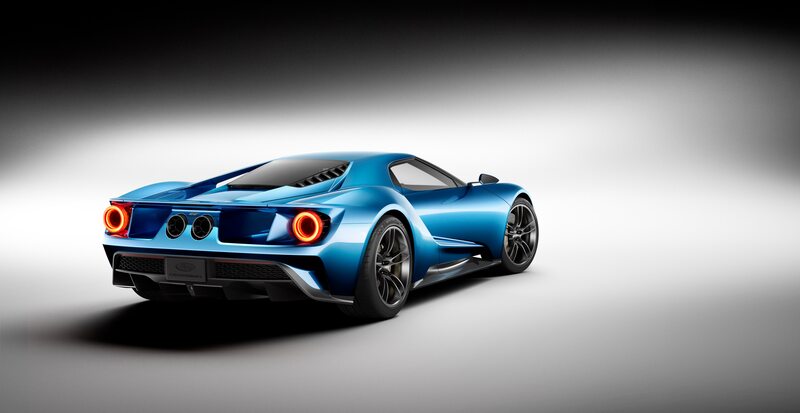 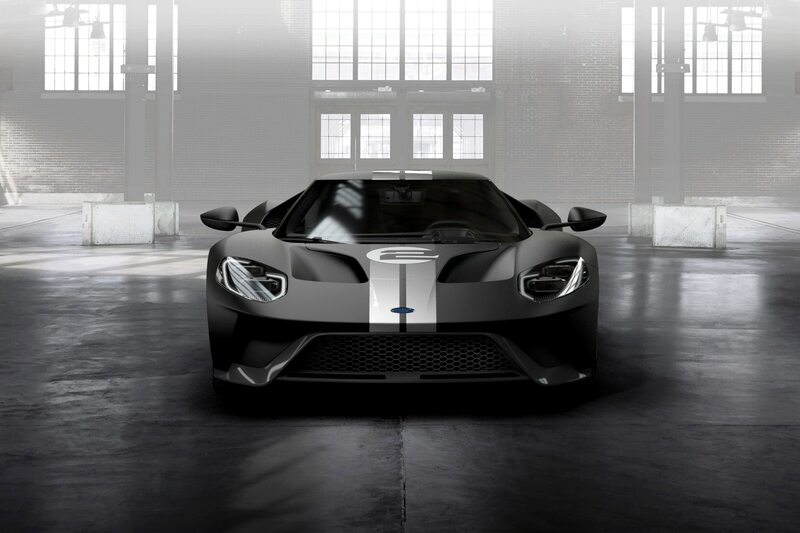 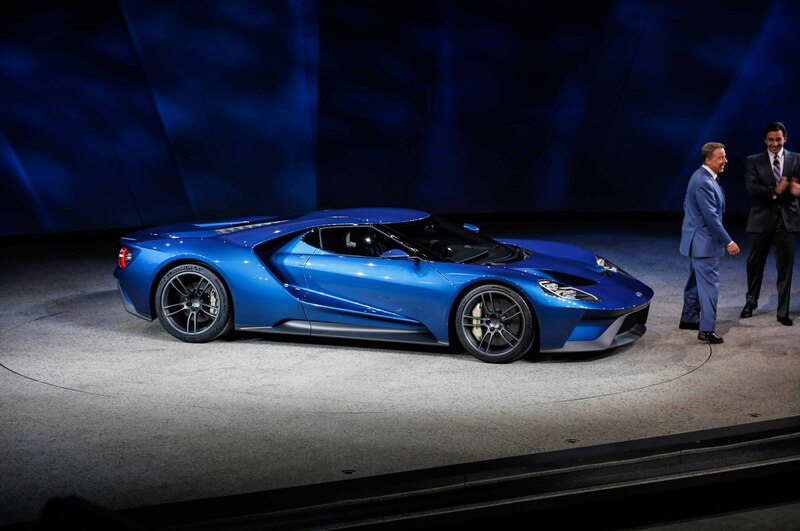 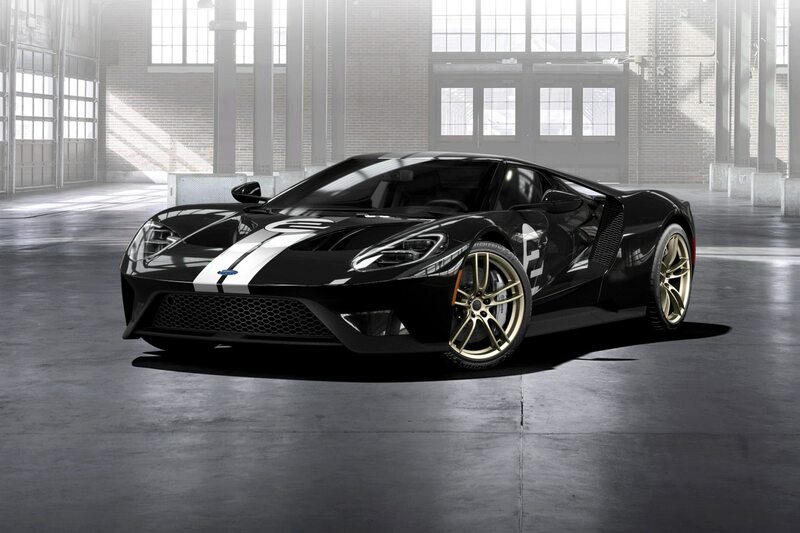 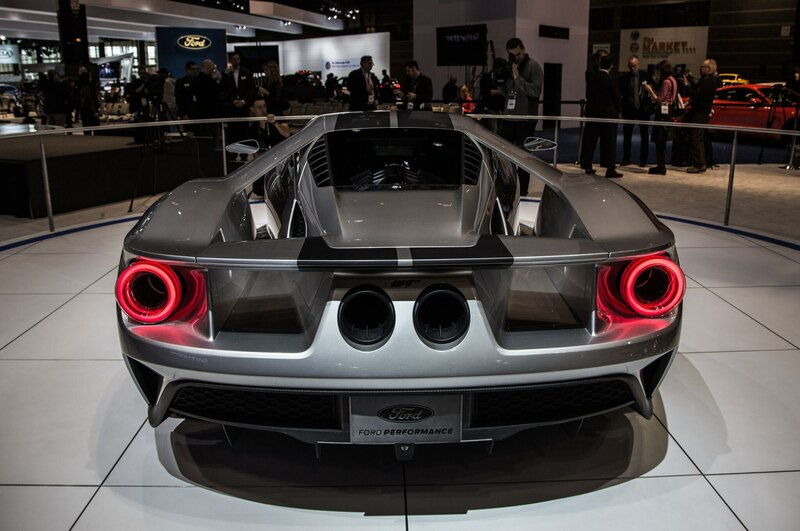 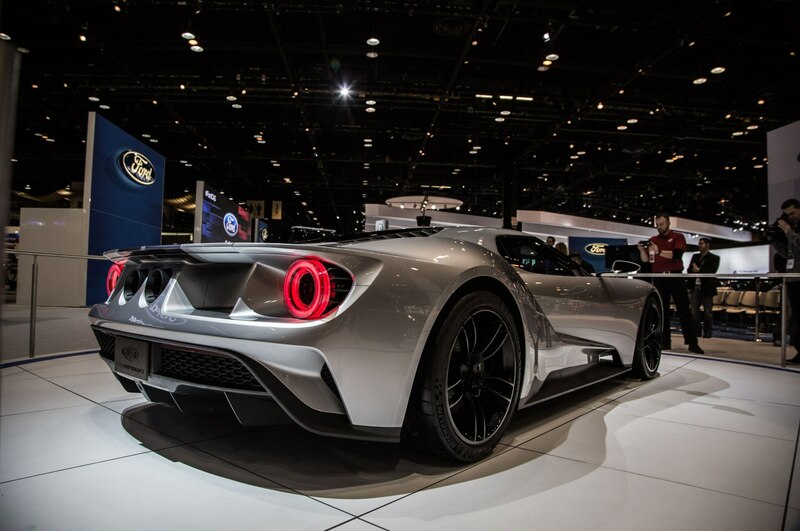 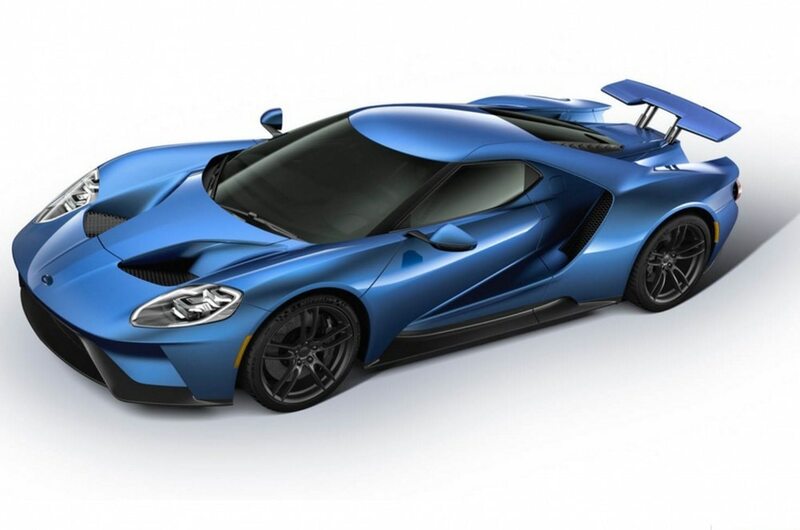 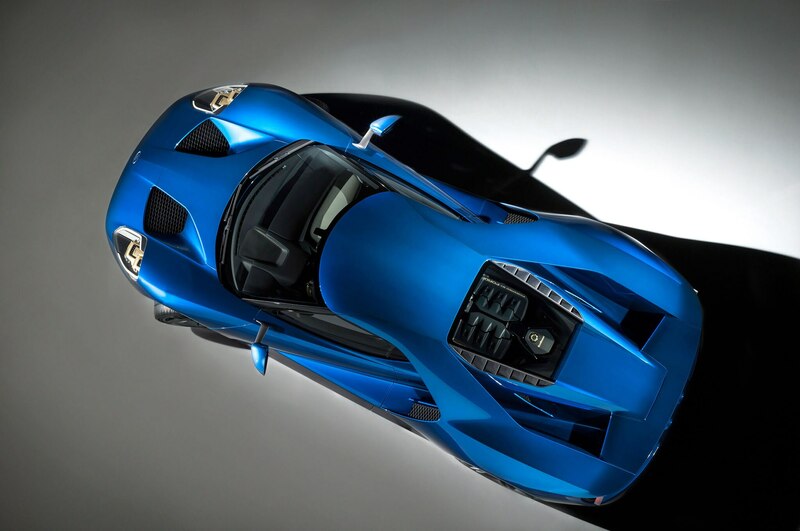 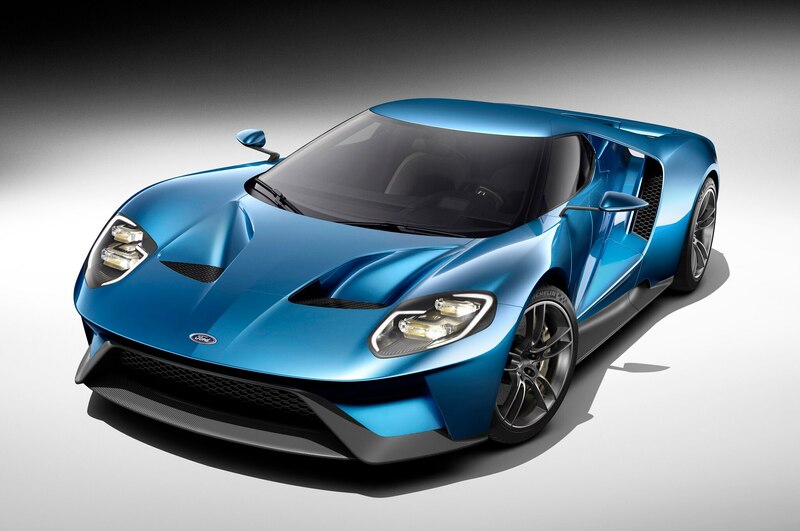 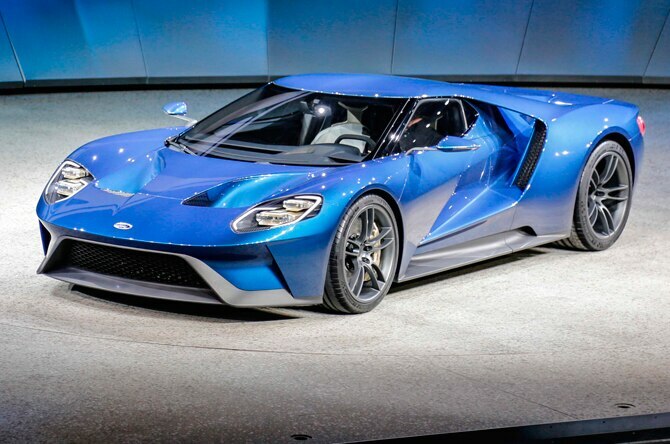 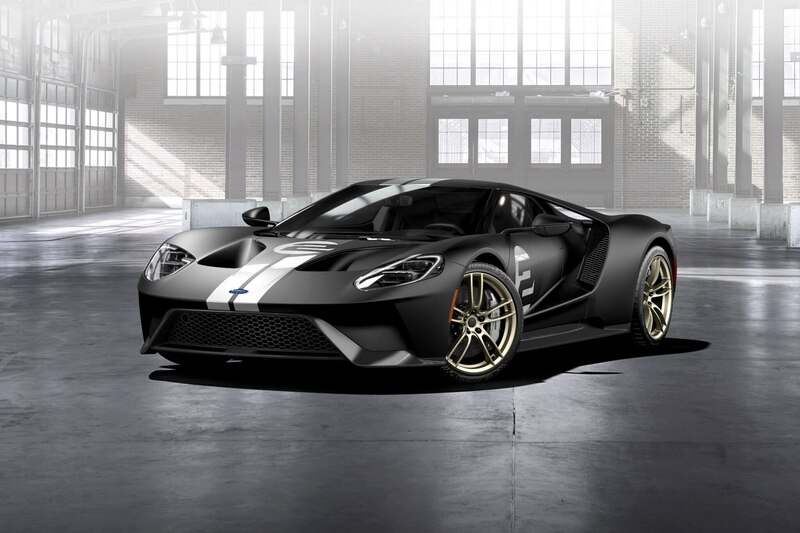 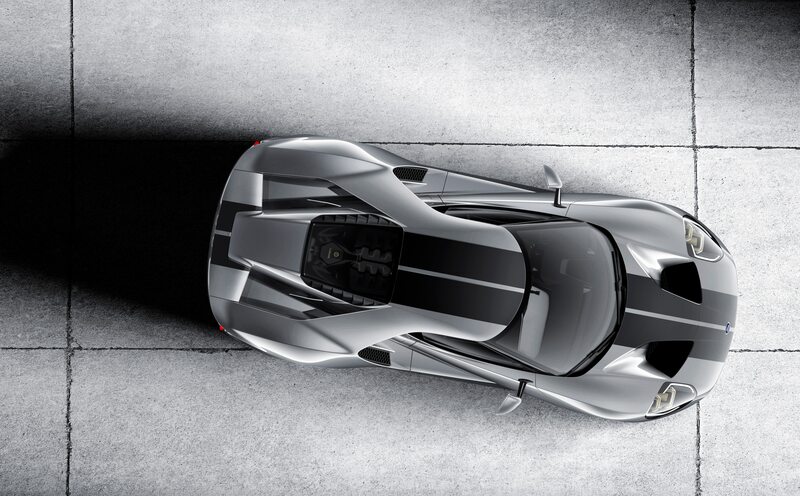 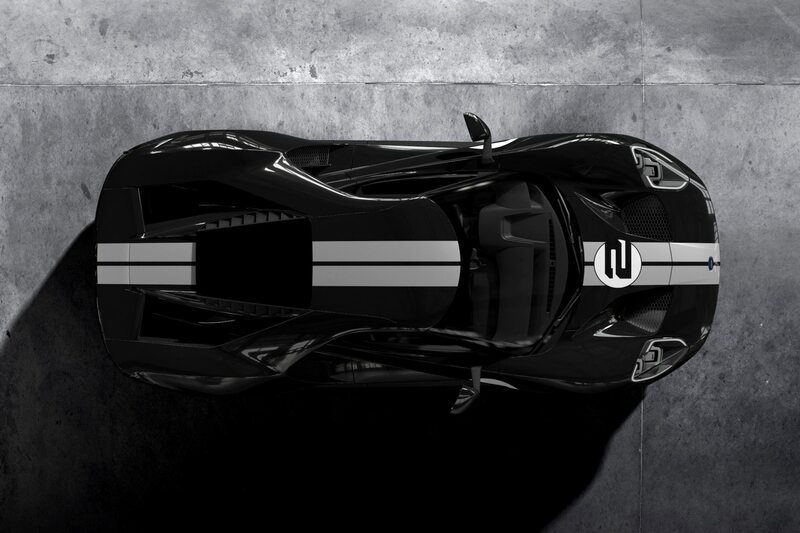 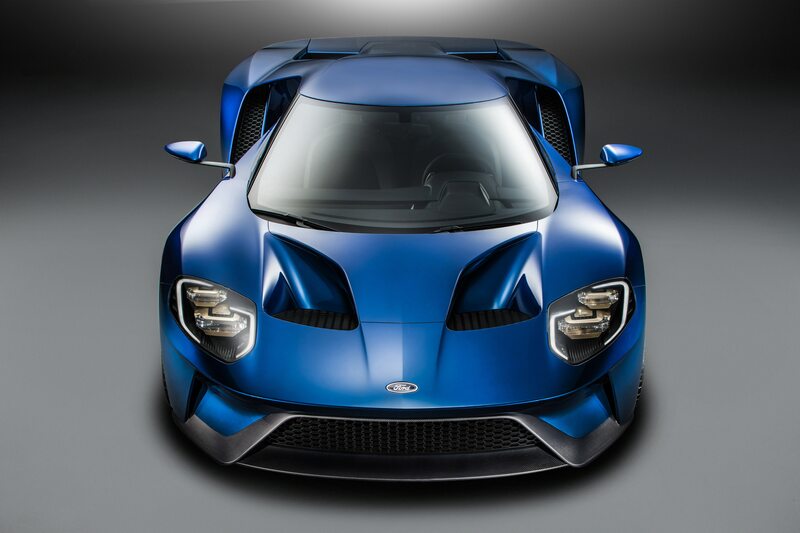 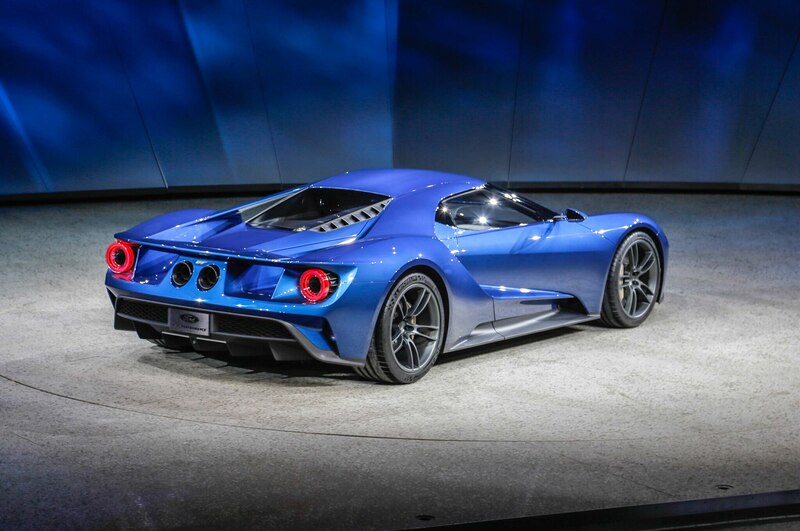 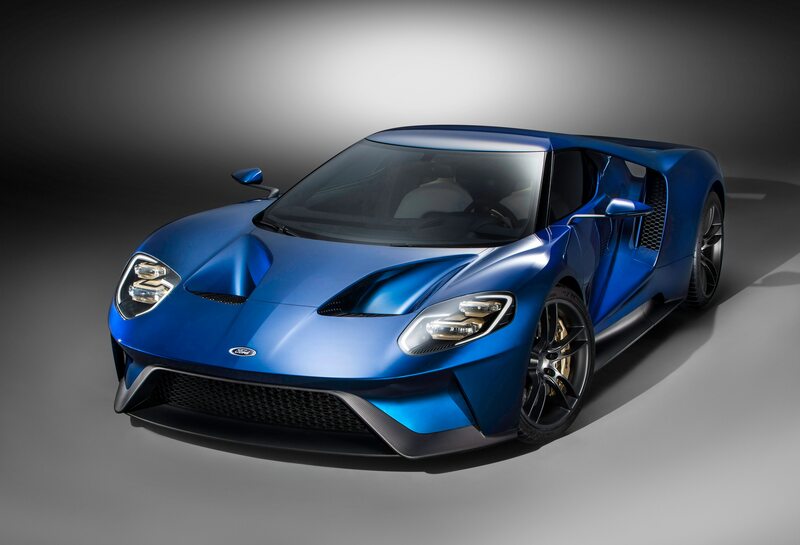 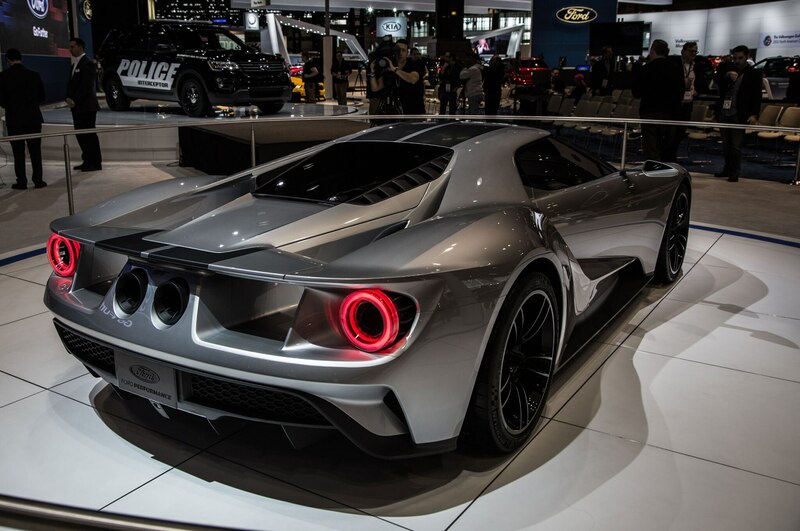 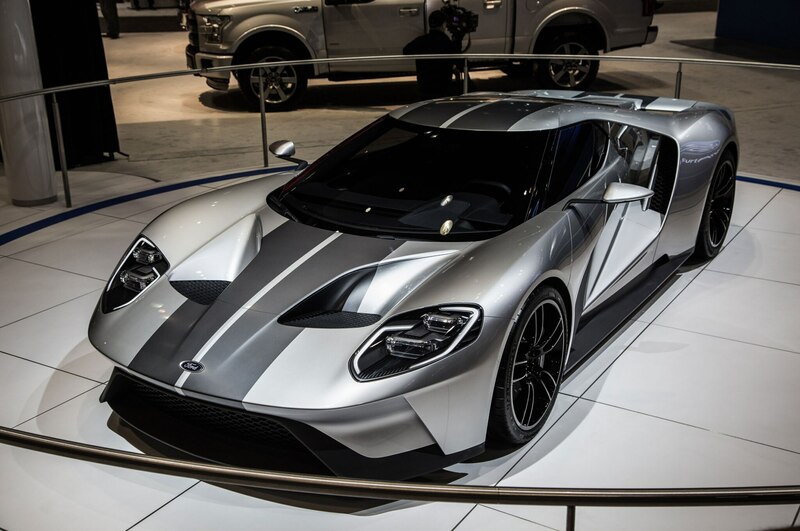 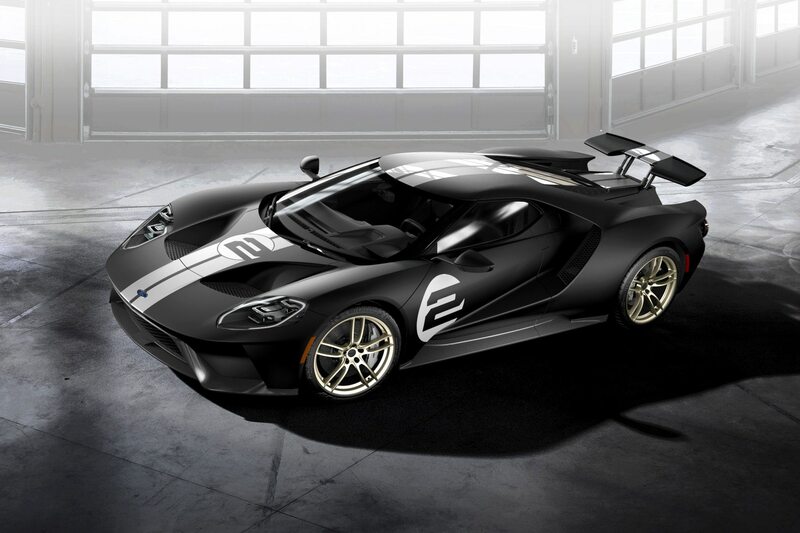 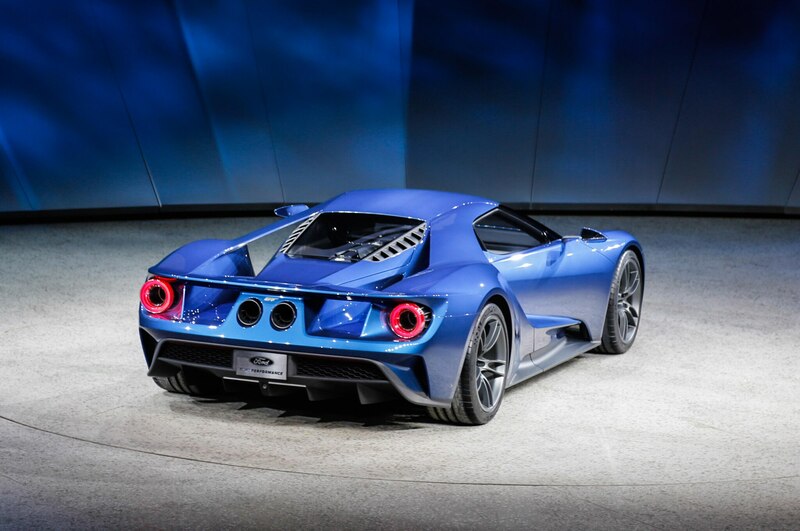 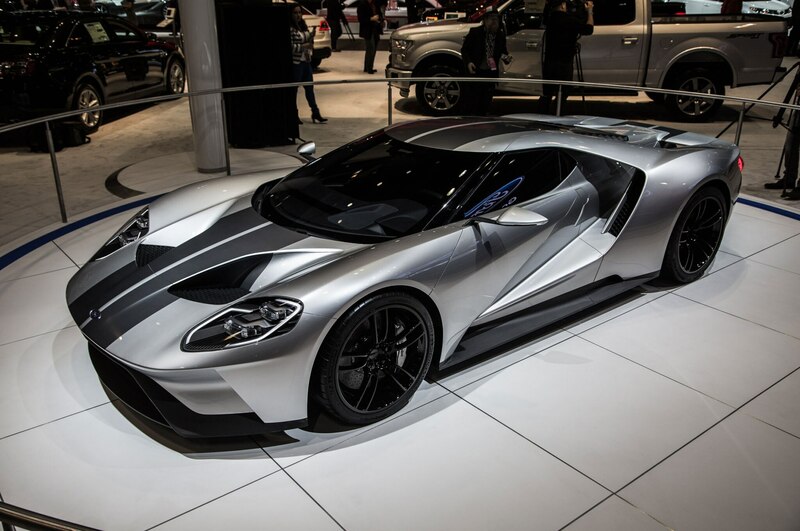 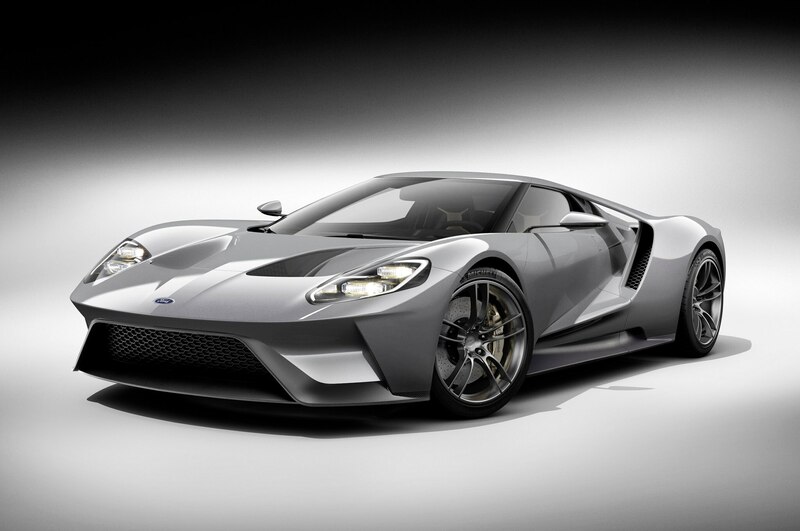 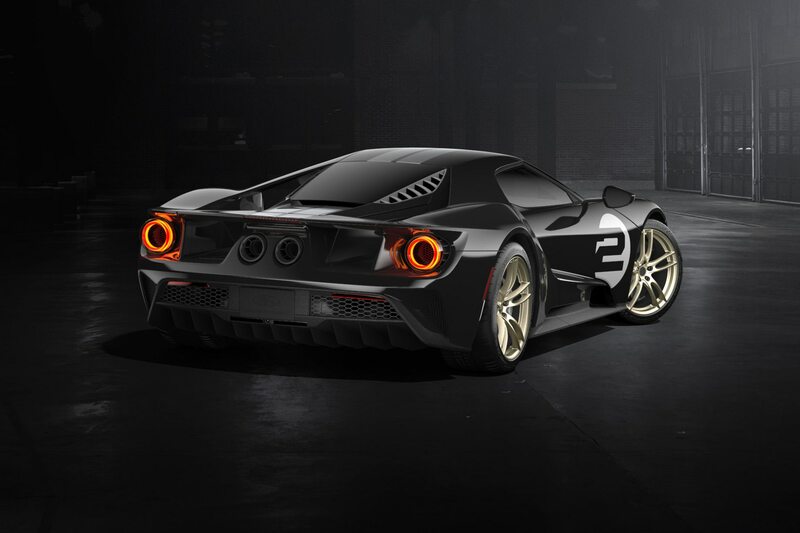 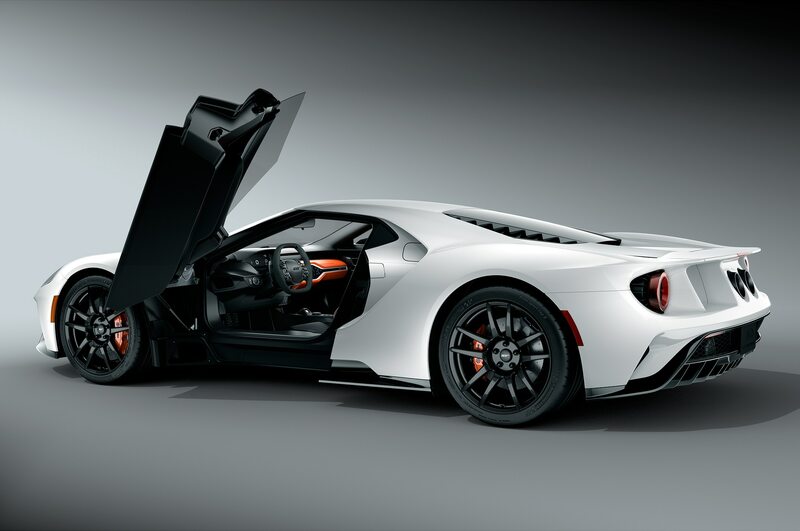 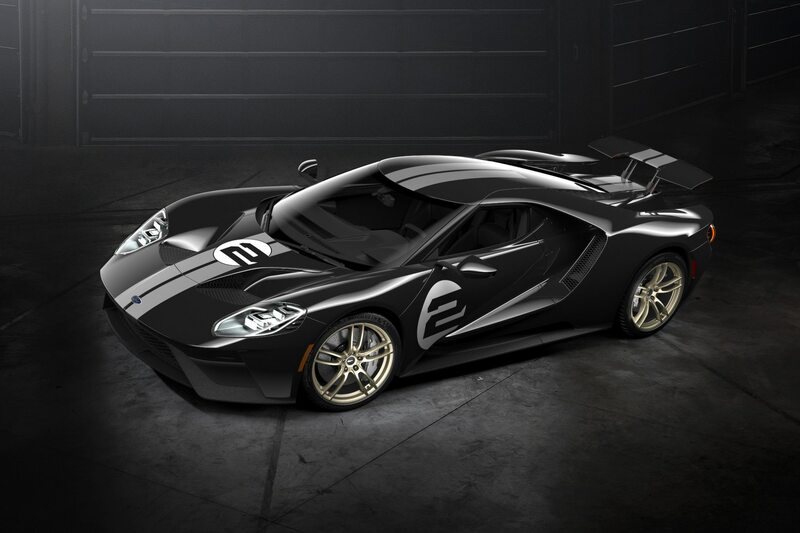 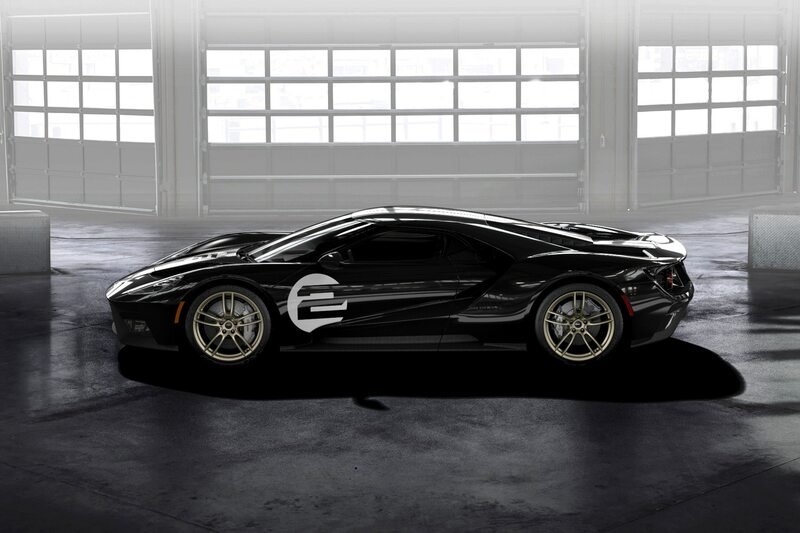 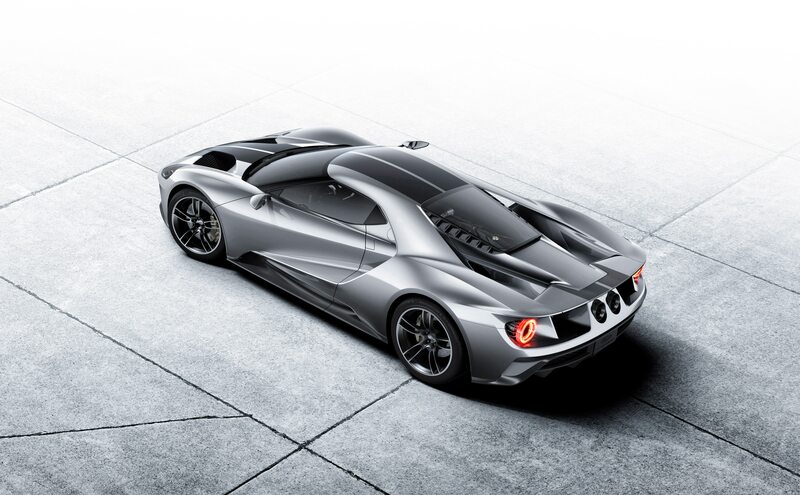 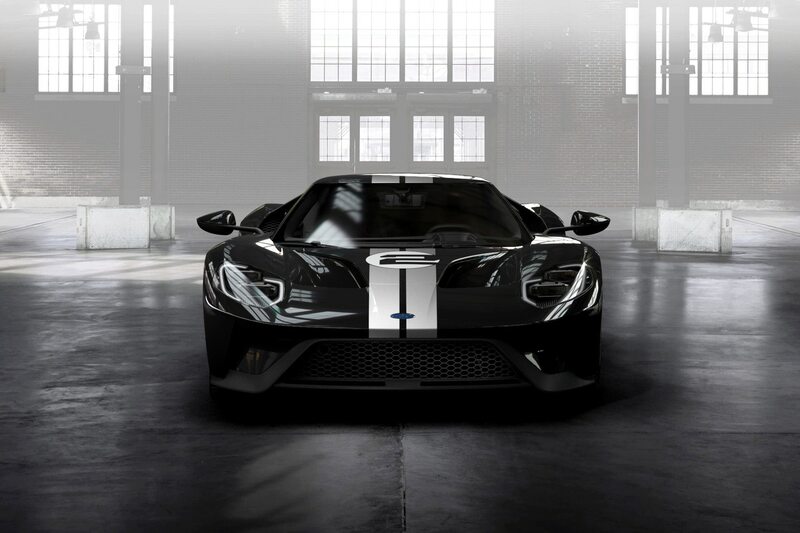 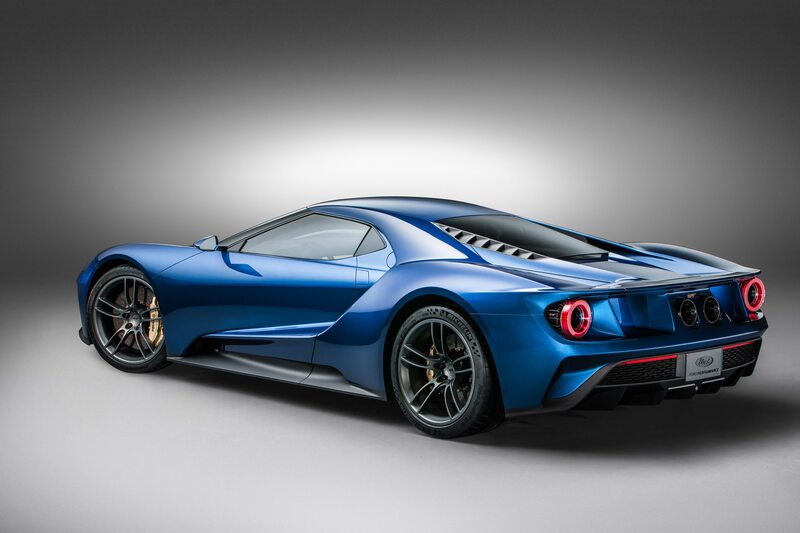 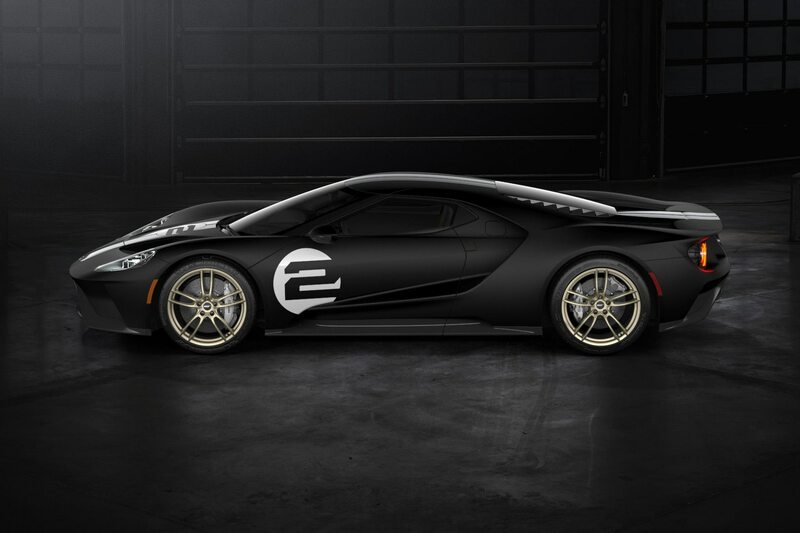 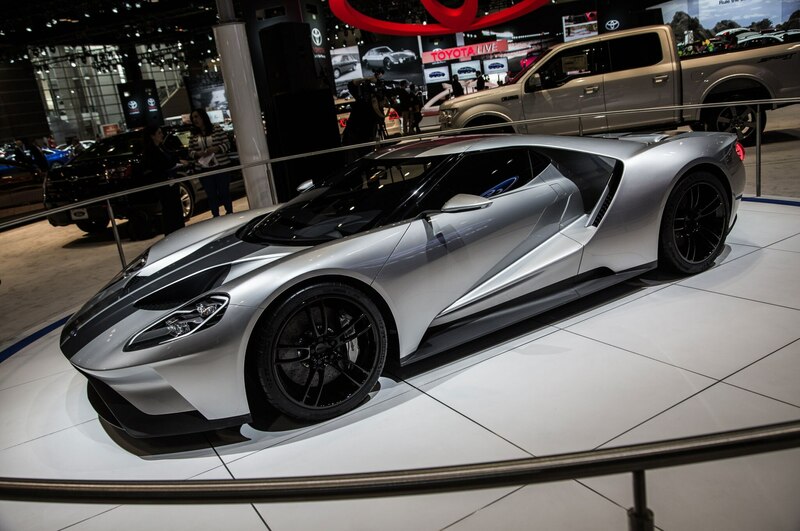 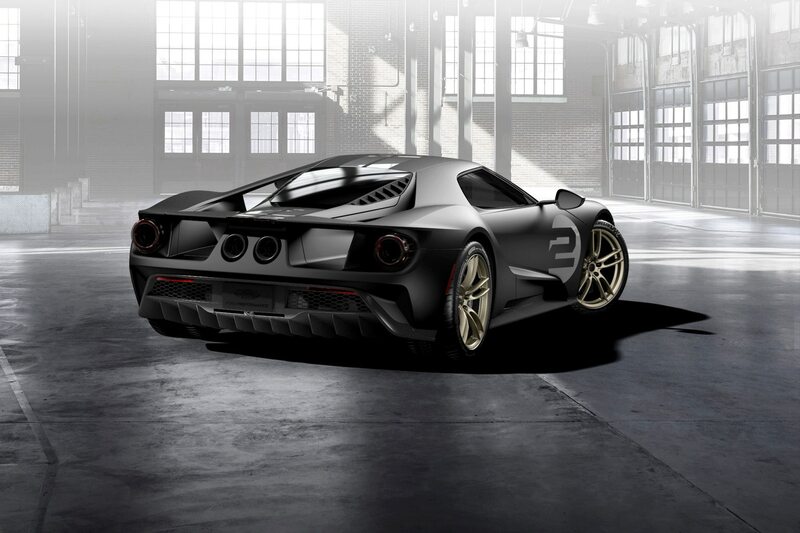 After years of overwhelming success in the handheld touch device market, Corning teamed up with Ford to bring its ubiquitous Gorilla Glass to the Ford GT. 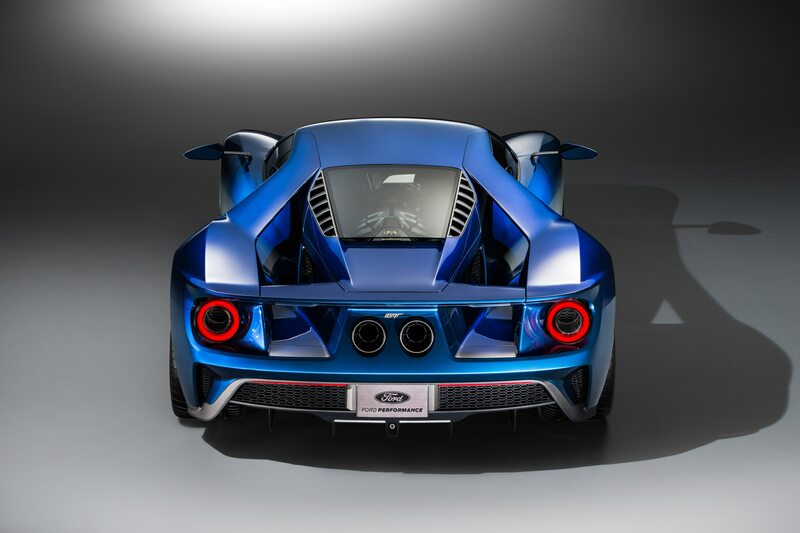 This will be the first time Gorilla Glass has been utilized in a structural automotive setting, with most previous applications restricted to touchscreen electronics. 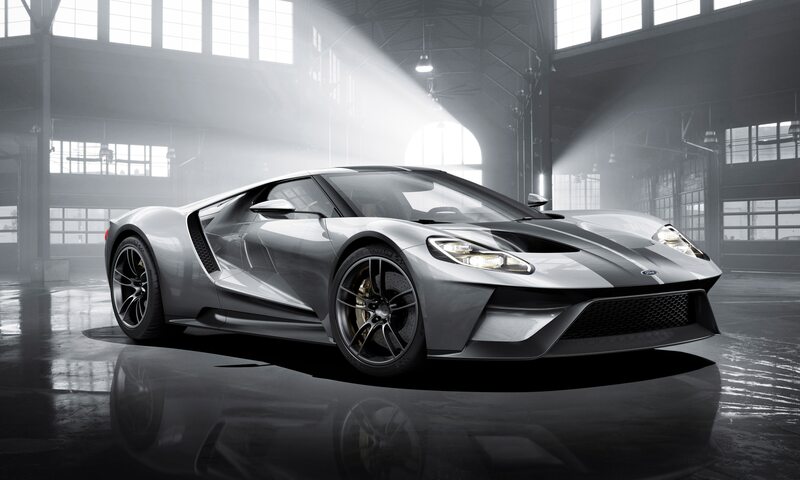 Gorilla Glass is renowned for its scratch and shatter resistance, along with its remarkable strength, allowing Ford to reduce the amount of glass material used in the GT. 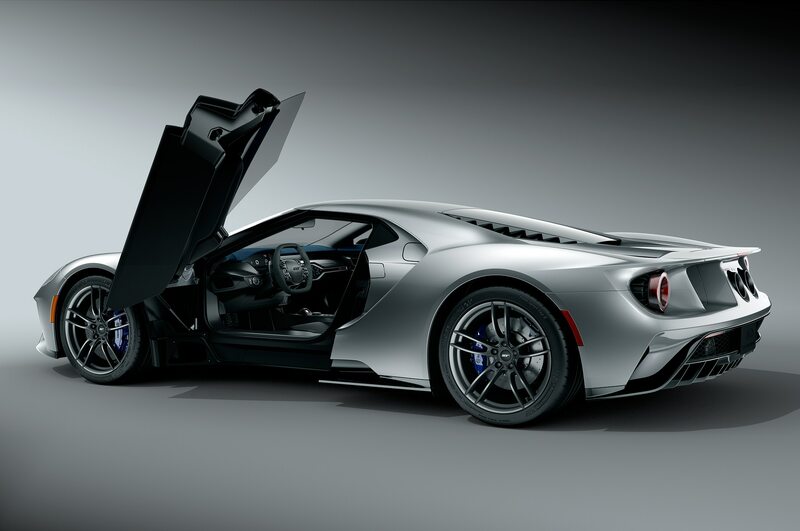 This cuts the overall weight of the glass by about 30 percent, or roughly 12 pounds in weight savings. 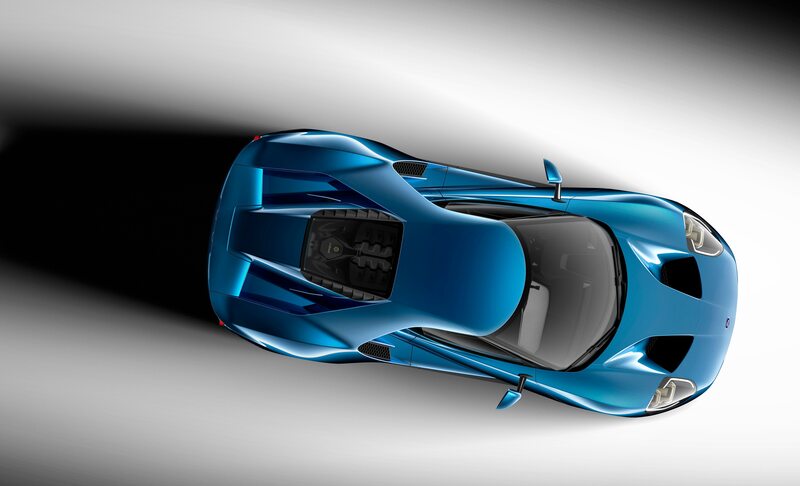 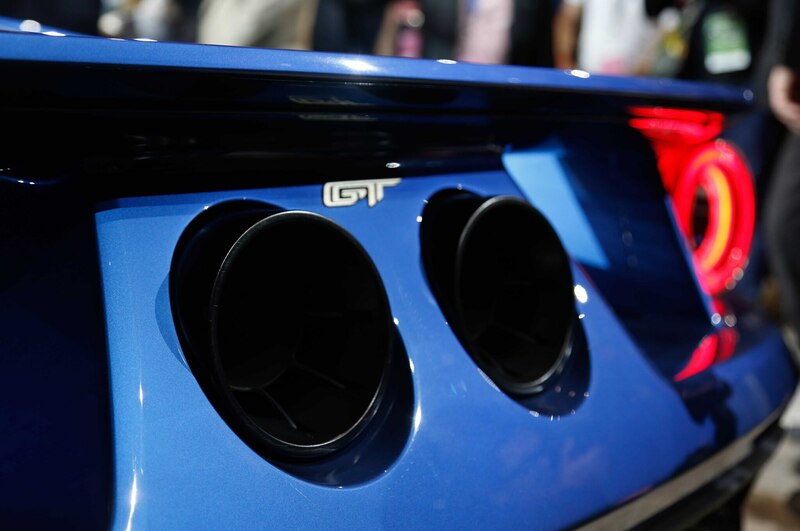 While the windshield on the GT differs from a laminate one found on a regular vehicle, the formula is similar. 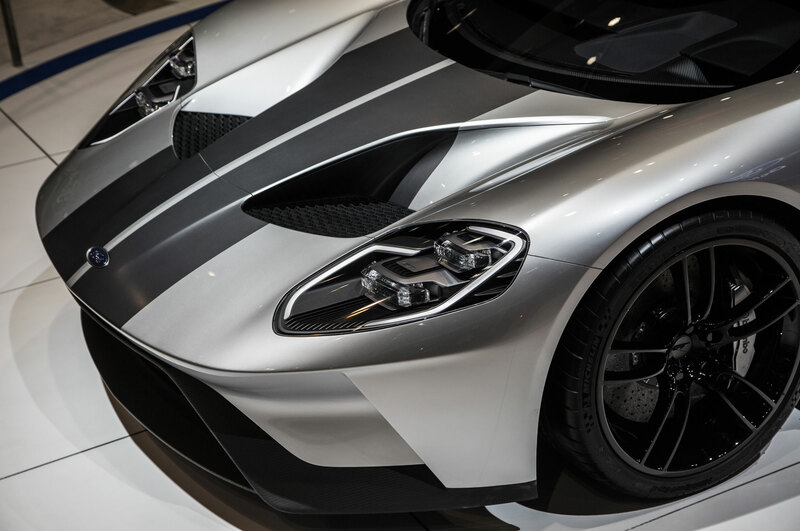 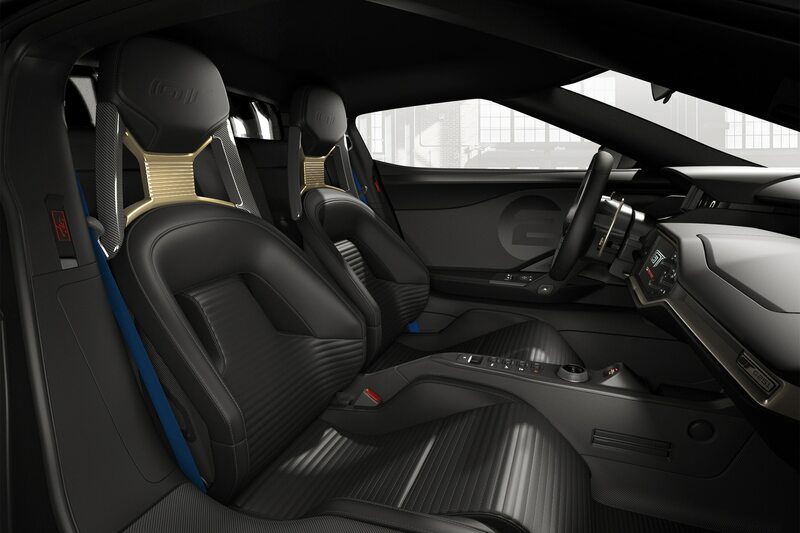 The new GT windshield is composed of an outer layer of conventional automotive glass, with a special acoustic layer sandwiched in the middle, and the bespoke Gorilla Glass on the inner portion. 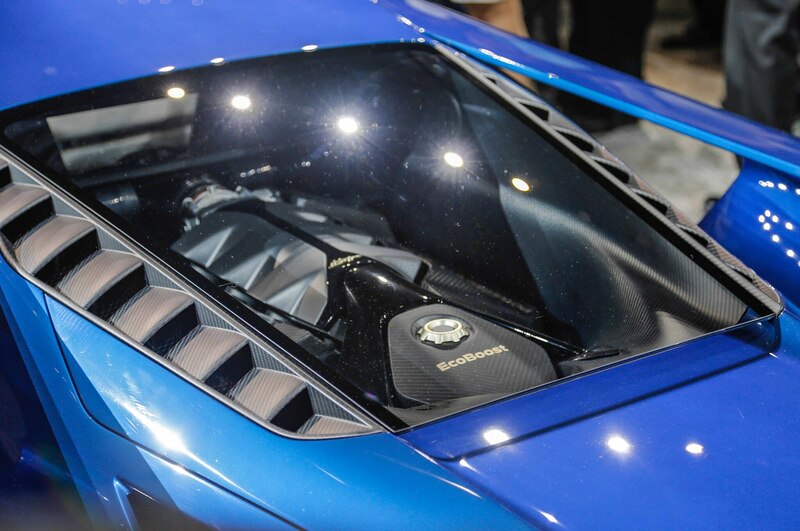 The same formula extends to the glass rear engine cover, while the cabin divider, which separates the passengers from the engine, is composed entirely of Gorilla Glass. 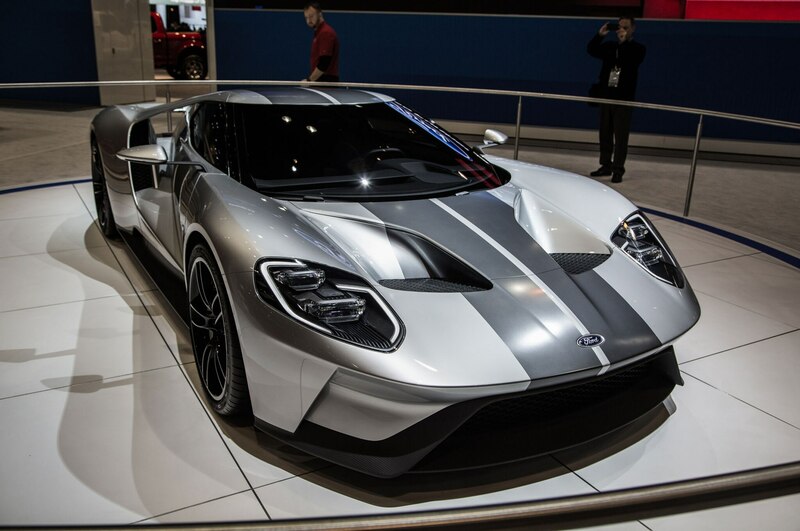 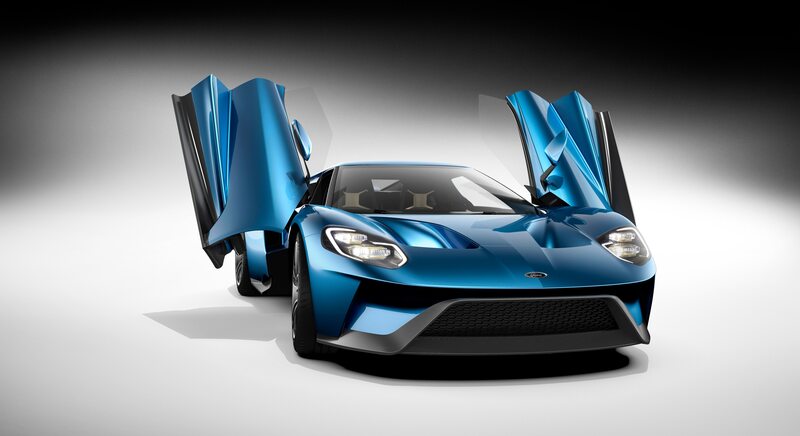 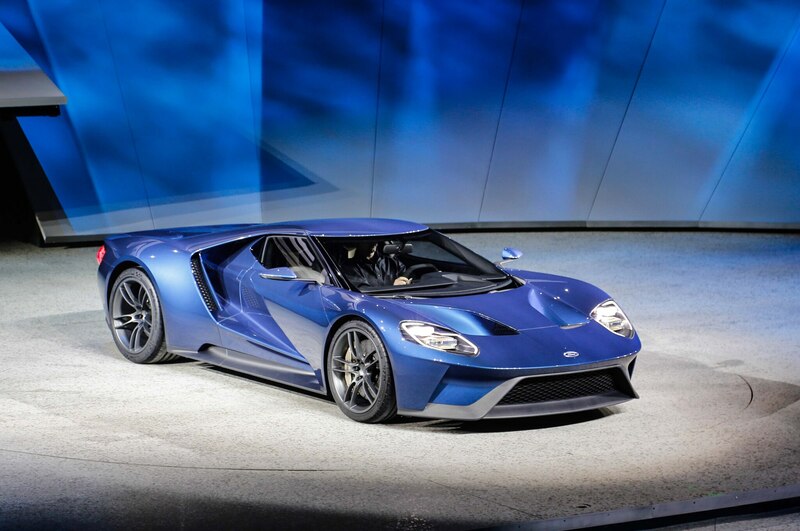 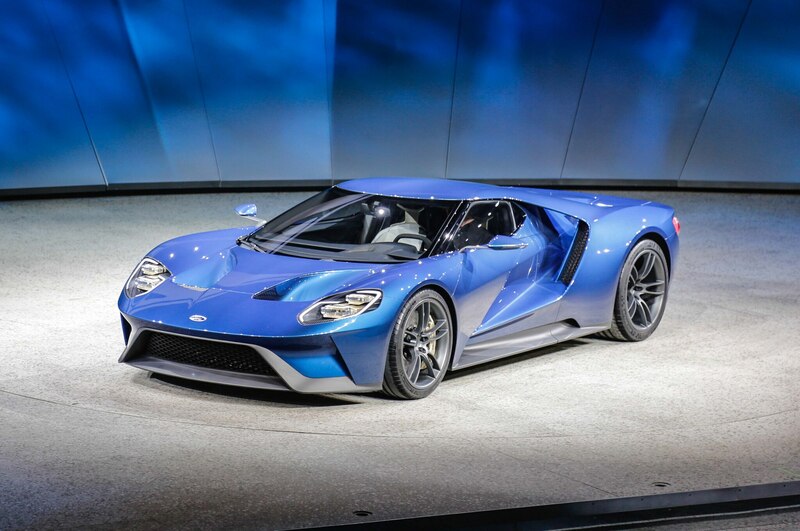 While the GT’s new glass is stronger than regular automotive glass, Ford says the new material won’t affect rescue efforts carried out during collisions. 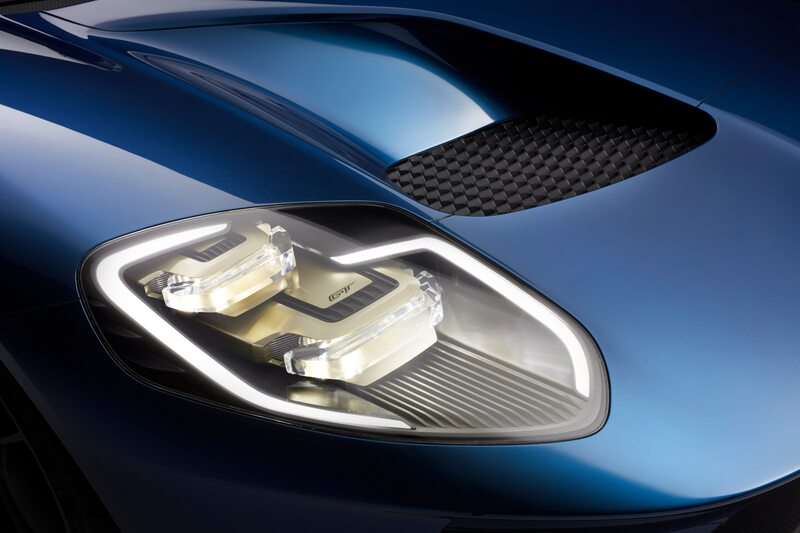 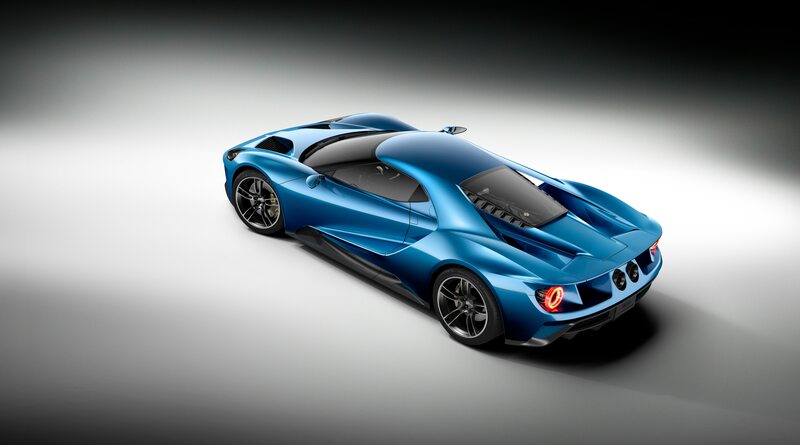 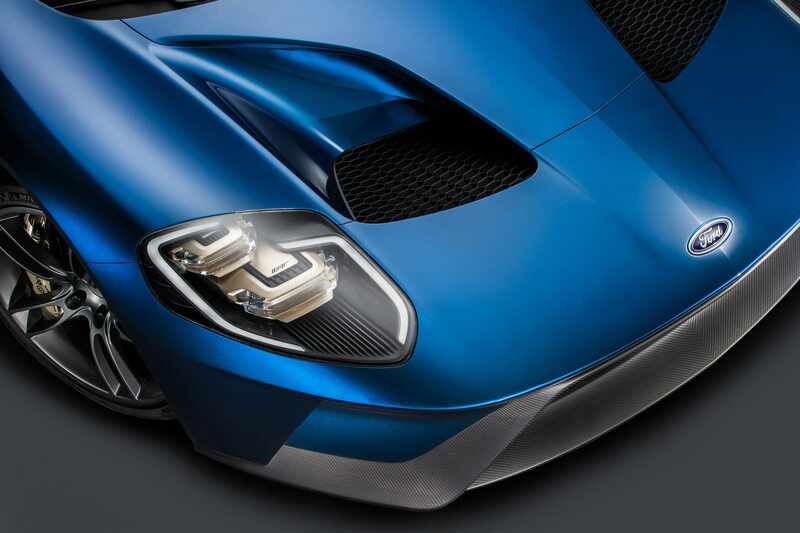 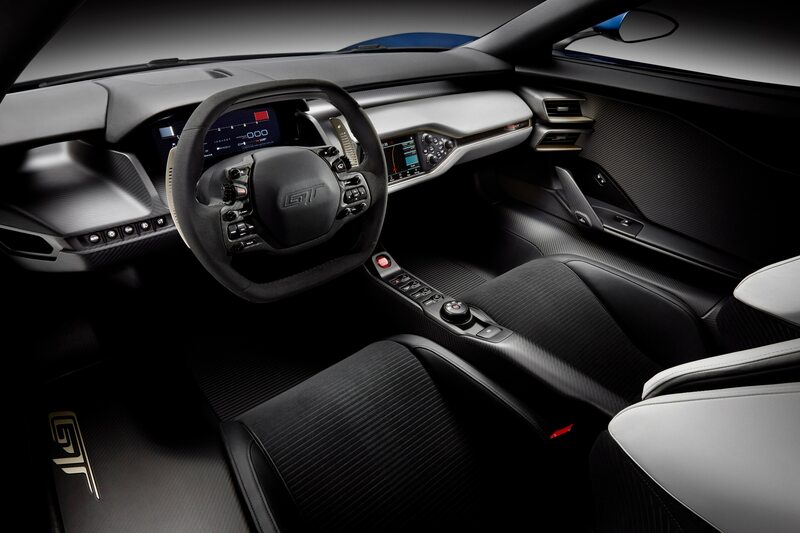 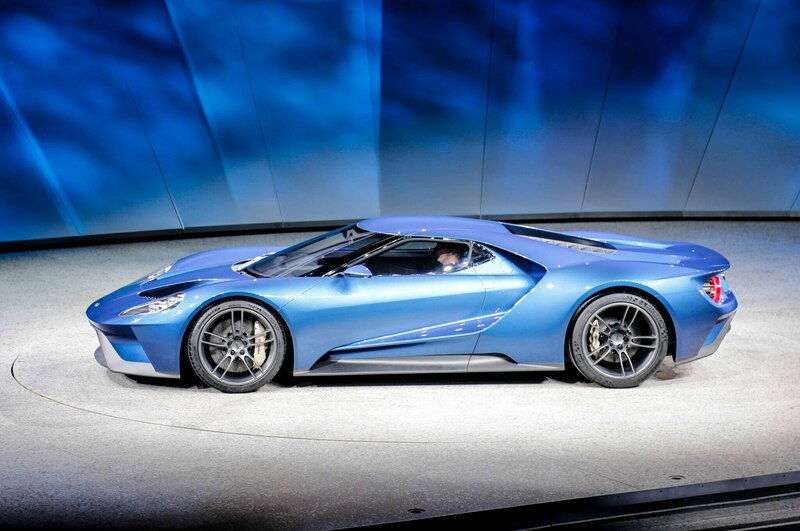 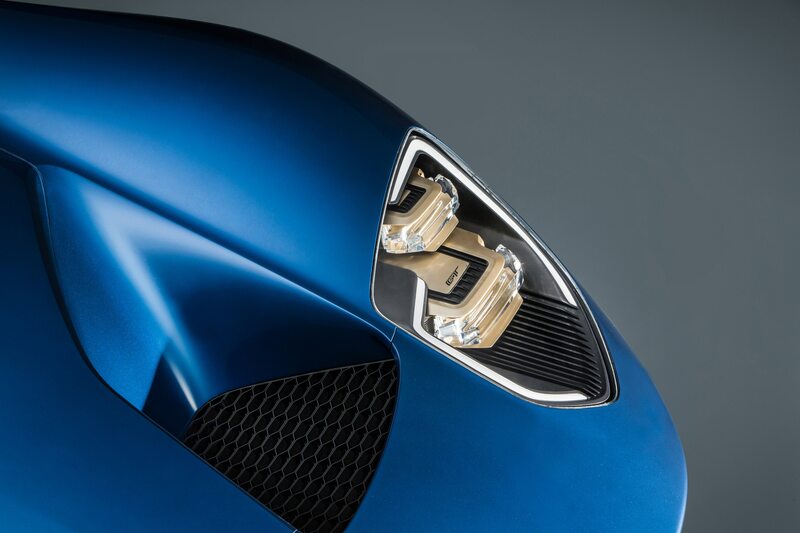 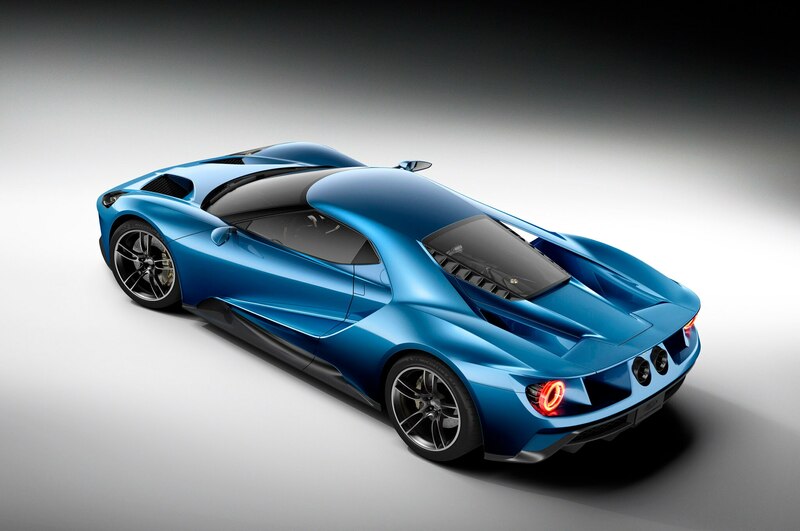 Gglare and visibility remain unchanged as well, and Ford claims that the new material helps increase the readability of the GT‘s head-up display. 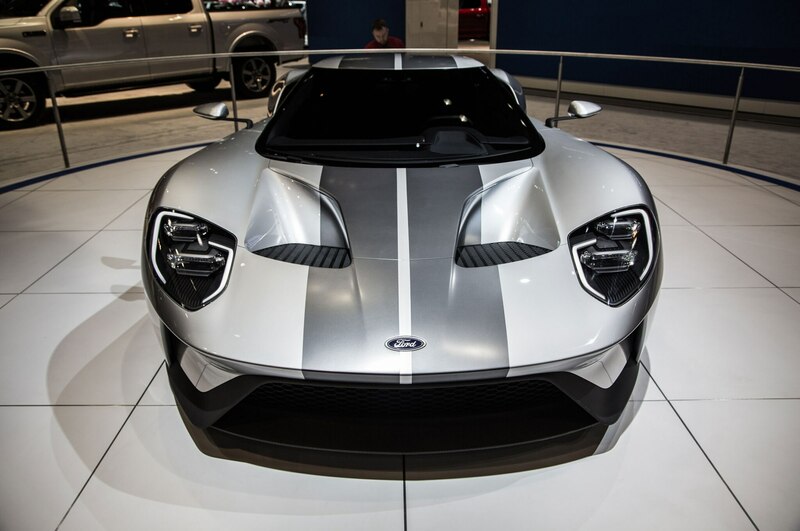 Ford is tight-lipped on any additional cost of the automotive Gorilla Glass, and for now, there aren’t any plans to use the material on other Ford vehicles.